We provide the highest quality waste management services possible, while minimizing our impact on the environment. We understand the importance recycling has on protecting our natural resources. We have a variety of temporary dumpster rental options available for your project needs. 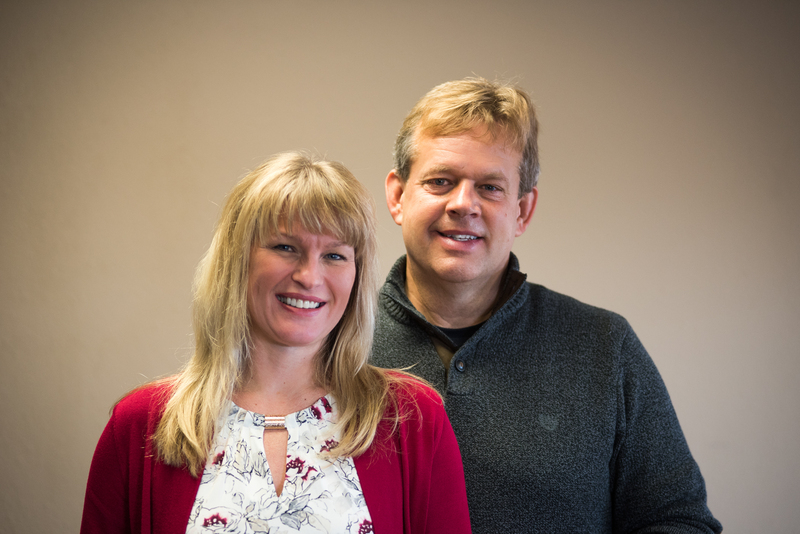 We are a family-run business located in Southwest Wisconsin. We are actively engaged in supporting our community and the surrounding area. 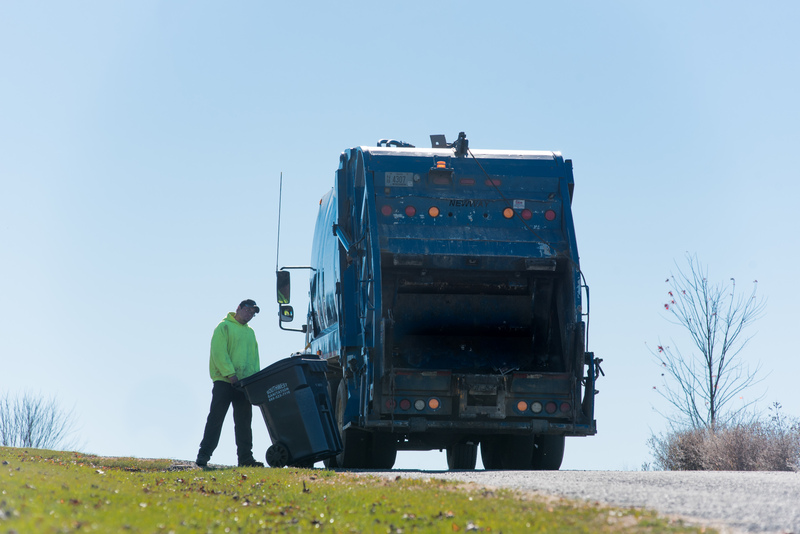 We understand your residence or business has a unique set of needs and our team is here to help with all your trash collection and recycling needs. We work hard for your business — you’ll be satisfied with the results! 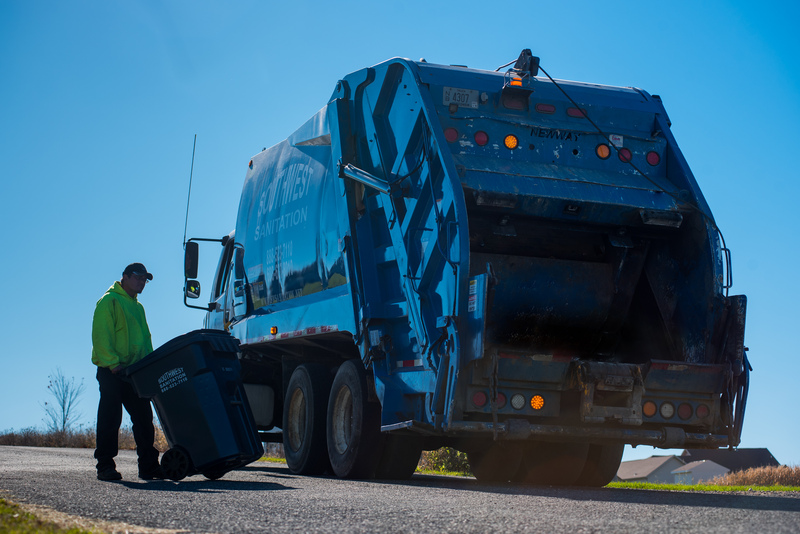 Our mission is to provide our customers with the highest quality waste management services possible, while minimizing our impact on the environment by constantly striving to increase recycling volumes and improve operational efficiency. We provide contracted service to business, industrial, farm and agricultural, and institutional customers. 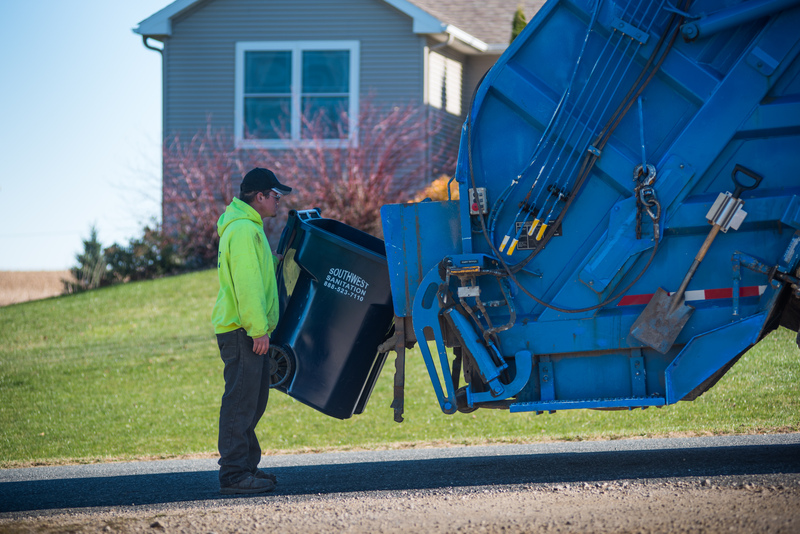 We provide curbside trash collection from your home on weekly, every other week, or monthly schedules. We make dumpster rental easy with prompt delivery, simple pricing, and the right size container for your project. 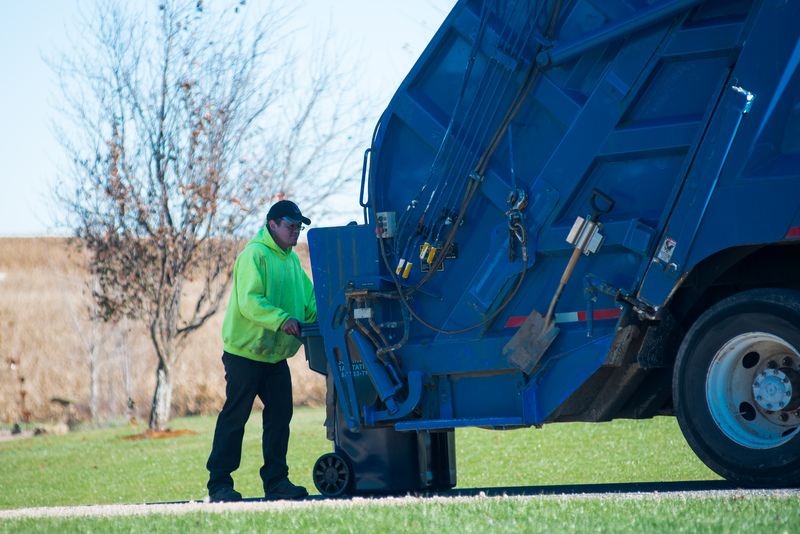 Contact us today to let us help you with your Waste Management needs. We are fully committed to taking care of our natural resources and helping reduce waste. See our scheduling alerts and latest news here. Call us with questions and/or to set up a new service today. Questions, or ready to set up a new service?